Step into Spring with our Super Sale! We offer ready to assemble, custom and prefabricated BBQ Island products to the public at well below retail costs. heart by 10 to 20 percent. Muscles relax, temporarily relieving pain. COMPLETE LINE OF TRADITIONAL AND INFRARED SAUNAS. Great staff! Knowledgeable, helpful and patient with all my questions! Ended up buying the Rhythym. Very happy with the whole process from purchase, to delivery, to their patience answering even more questions after install... We have used it several times already and my whole family loves it! So glad I decided to make this purchase and I'm so glad I visited Valley Hot Springs Spas! Love our new Hot Springs Spa with the salt water system! This is the second one we have purchased. 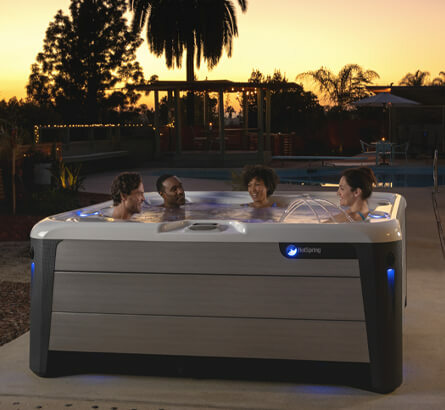 Valley Hot Spring Spas is THE place to go - their service and support is the best. Delivery of my Hot Tub met with some minor damage by the delivery company. The wrong steps were also delivered. However; I took my concerns and pictures to the store, and the folks were more than understanding, helpful, and professional. Without delay, new panels (front door panel and corner light bar) and steps were ordered. The hot works great and I am more than happy with the service and professionalism of all the folks at Valley Hot Spring Spas. Will recommend them to any and all who my wish to purchase a Hot Tub, Sauna, and/or BBQ, as well as accessories. Professional staff they were able to answer all my questions I had For my therapeutic needs And options I wanted in my spa. Real friendly staff and what a great show room They have created. Enjoyed my experience here and now enjoying my spa. Diane was awesome! We took awhile to figure out what we wanted and needed but she was always helpful and we got the perfect spa! The delivery guys were great as well and they quick and professional. 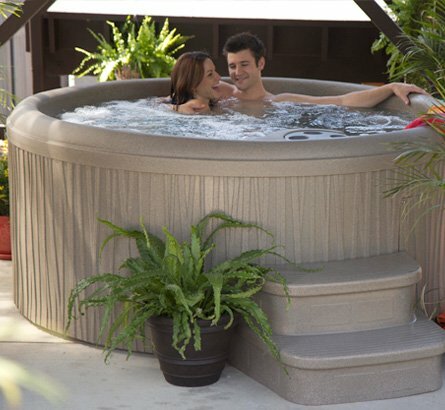 We love our hot tub and would recommend Valley Hot Springs Spas and Diane to anyone looking for a new hot tub! The transaction to purchase our new Hot Springs Spa was pleasant and fast. Delivery was good. Overall from start to end a good experience. Easy when you sell such a great product. Just had our new spa installed Saturday morning, it was up and running by that evening and is working beautifully. The set-up team was excellent. Diane had it all scheduled and ready to go. She is amazingly helpful and patient. Diane takes the time to answer all your questions. It was a great experience overall. We had a bit of a hiccup when it came to the delivery of our spa. It was missing a few items and we had troubles setting it up. We called and Matt rushed over to our house to help us. We live over 25 minutes away and he didn't hesitate. He had already come out to our house once and we had a repeat issue and he immediately came back and helped us. My husband and I are so appreciative. We are first time buyers for a spa and didn't know what we were doing. Thanks to Matt for his great customer service recovery. Excellent sales staff help by Jason and Diane. Delivery team took out the old spa and delivered the new spa with the utmost care of our property. 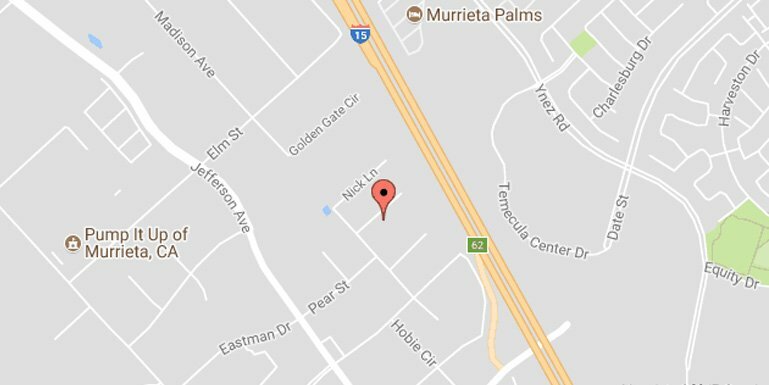 Lorenzo was very helpful and took all the time we needed to insure we understood how to operate and maintain our new spa before he left. 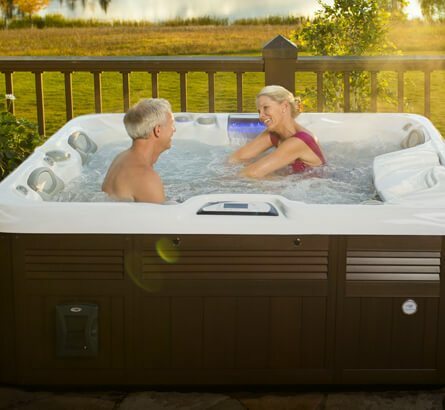 We highly recommend Valley Hot Springs Spas for both sales and service. Great experience. No pressure or hard selling done at all. Diane the salesperson was super professional and knowledgeable. Made you feel welcome when you walked through their doors. The prices were the best for what we were looking for and the customer service is fantastic!